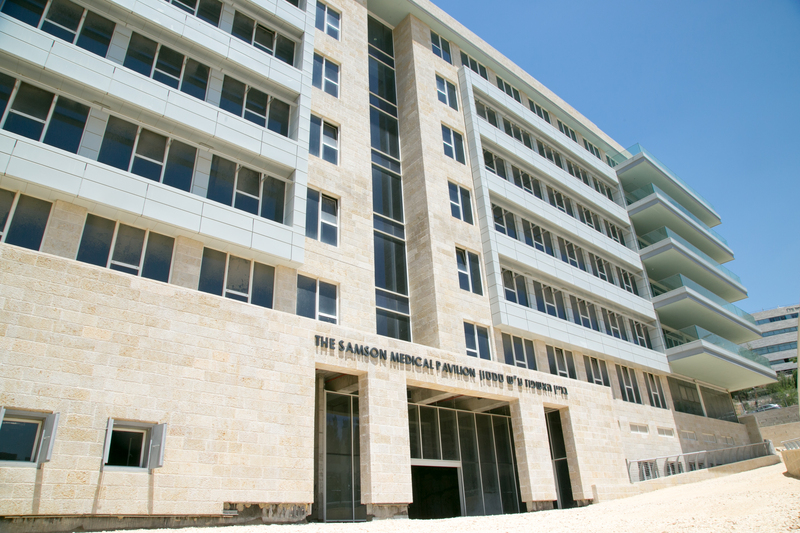 The entire eight-story frame of the new Dr. Heinz E. and Dr. Edith Samson Medical Pavilion has been completed. 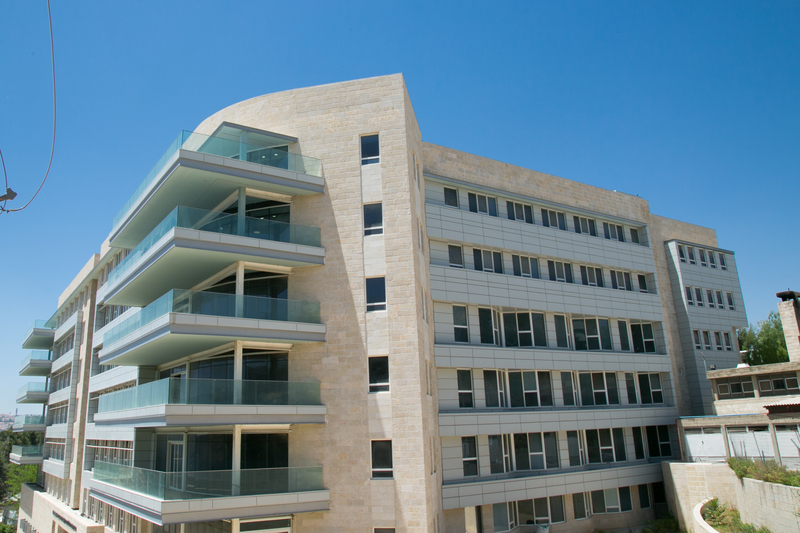 The new Pavilion is adding 270 urgently needed beds to Herzog Hospital to help meet the growing health care needs in the Jerusalem area in the 21st century, especially for the elderly. 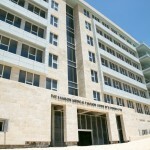 The Samson Medical Pavilion will house a number of departments, including an expanded Department of Psychogeriatrics (catering mainly to patients with dementias such as Alzheimer’s disease), an expanded respiratory care unit for children and additions to the adult respiratory unit, which the largest in Israel. 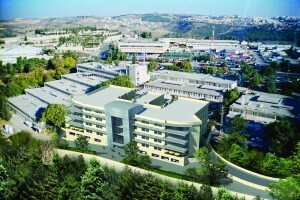 Other departments will include Internal Medicine/Acute Geriatric Medicine, Complex Nursing Care, Dialysis and other departments as need dictates. The children in the hospital’s Children’s Chronic Respiratory Care Department were the first to be transferred to the significantly larger department in the new pavilion. These children, some as young as 3 months old, have moved to larger more modern rooms, with only 2 beds per room. The patients from one of the Adult Chronic Care Respiratory Departments have also been transferred. 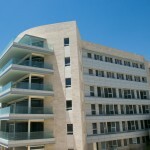 The remaining floors will be completed as additional donations are received. 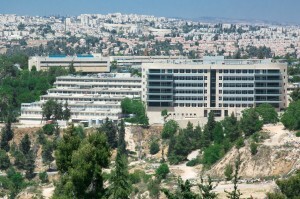 A sheltered Underground Emergency Hospital, built to withstand the impact of missiles and provide protection from chemical and biological attack, was also constructed as an integral part of the new Pavilion. Construction costs are being underwritten exclusively through philanthropic support. 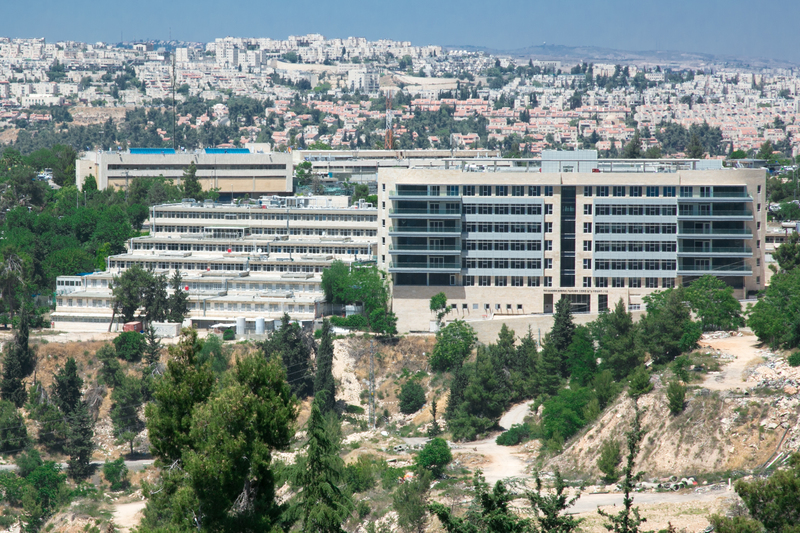 In addition, an expanded Radiology Suite and a Synagogue has been built into the side of the mountain on one of the hospitalization floors and will also double as a shelter in case of attack. There are many dedication opportunities still available for a variety of needs. As well as to help fund the purchase of the needed medical equipment for the additional 270 patients we will be caring for. Please contact the hospital or your local Herzog Friends group to learn how you can help.